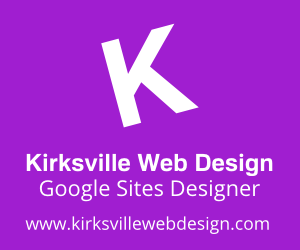 Kirksville Web Design has been using an excellent tool to help our patrons sell their products and services online. That tool is Google Checkout! Google Checkout is allows customers to use all major credit cards for payment. Google takes a small commission of 2-3% and $0.30 per transaction. We've been happy to implement this user-friendly tool on many of our websites. For instance, the Missouri Association of Public Purchasing (MAPP) is interested in collecting member dues and conference registration payments. Google Checkout and Kirksville Web Design worked to make this idea a reality. Great writeup! Glad Structure is working well for you. Shoot us an email if you ever have any feature ideas/requests. Thanks!